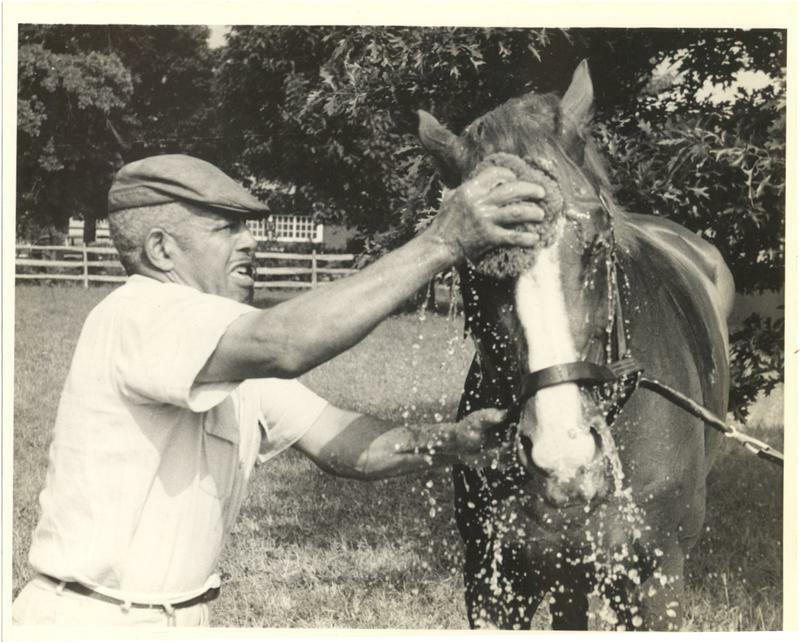 This exhibit celebrates the contributions made by Aiken’s African-American Community to the local equine industry. 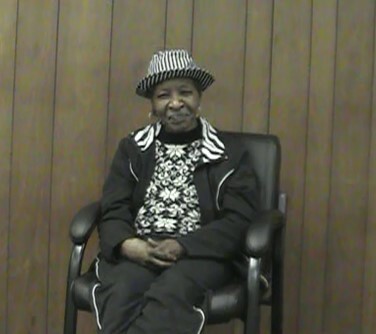 The exhibit highlights the careers of Wilbert “Boots” Breland, who was a rider for Mrs. Ambrose Clark in the 1940’s, Charlie Carter, a long time groom for Greentree Stable, Jimmy “Wink” Winkfield who worked for Pete Bostwick and was the last African-American jockey to win the Kentucky Derby (1902), James “Pockets” Carter, who was a long time groom at the Aiken Training Track and now operates the Track Kitchen and other unsung heroes from Aiken. The exhibit is located on the second floor of the Hall of Fame. 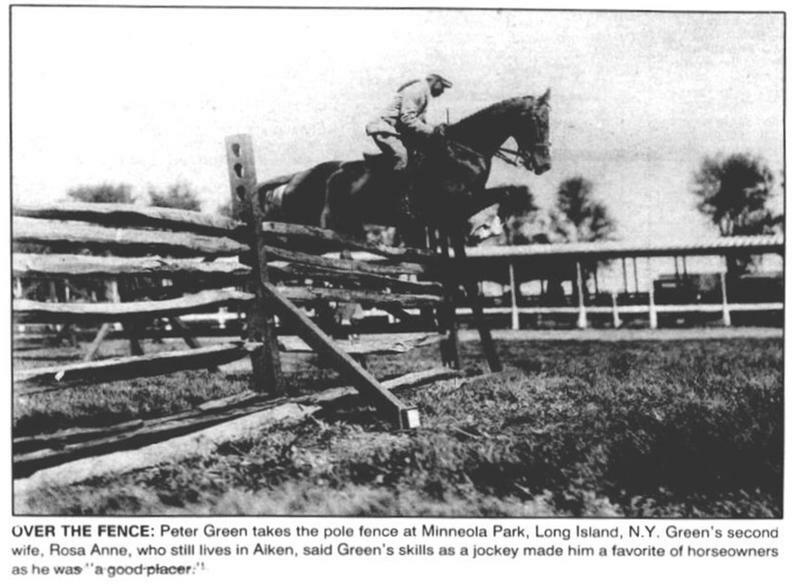 The accomplishments of African-American horsemen in the early years of the sport are often forgotten, but in the years between the Civil War and the turn of the century, they were very influential. 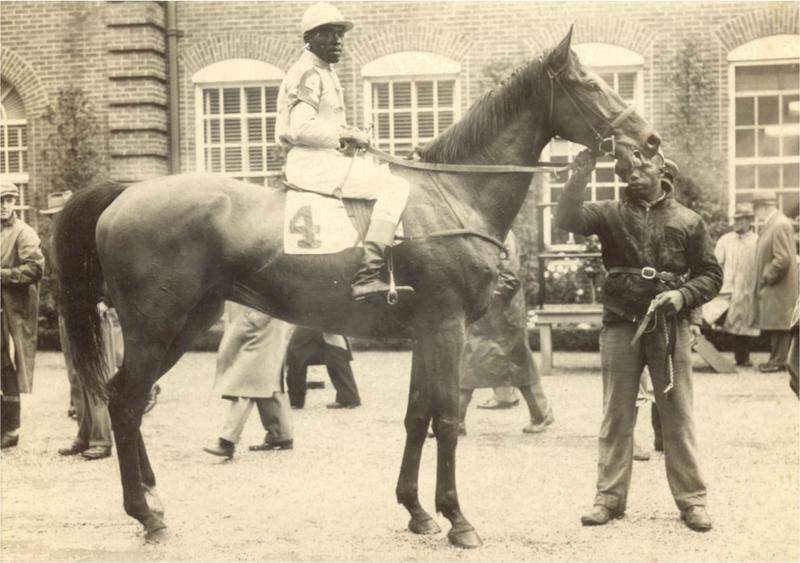 In the first Kentucky Derby Aristides was trained by African-American Ansel Williamson and guided to victory by Oliver Lewis, one of 15 black jockeys in that race.  Over all, 15 of the first 28 Kentucky Derbys were won by black jockeys and 5 were trained by black trainers. After the turn of the century, racing started to be a higher profile sport, and blacks were mostly seen only as stable help. 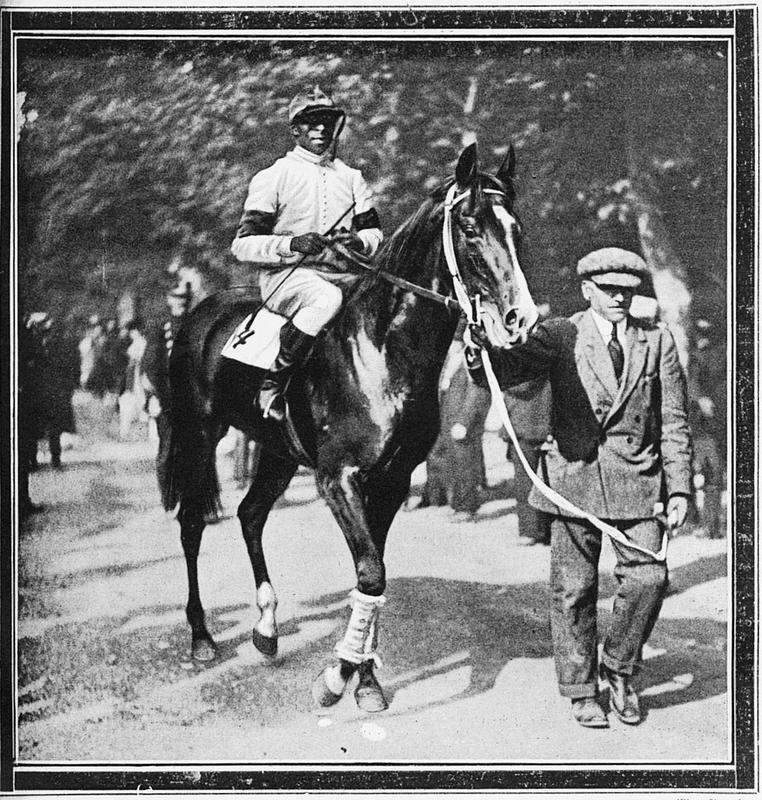 The last black jockey to win the Kentucky Derby, Jimmy Winkfield who won in both 1901 and 1902, left the US for Europe and a lucrative racing career where it is rumoured he even rode for the Czar of Russia. 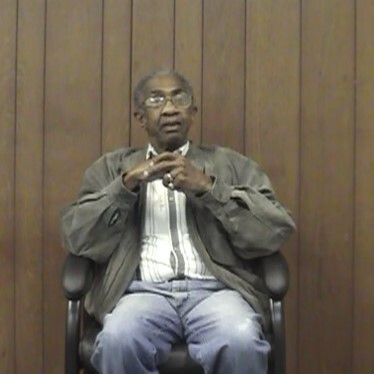 He became fluent in several languages before he retired with over 2300 winners to his credit. Most famous of the black jockeys by far is Isaac Murphy who is considered one of the greatest riders in American history. 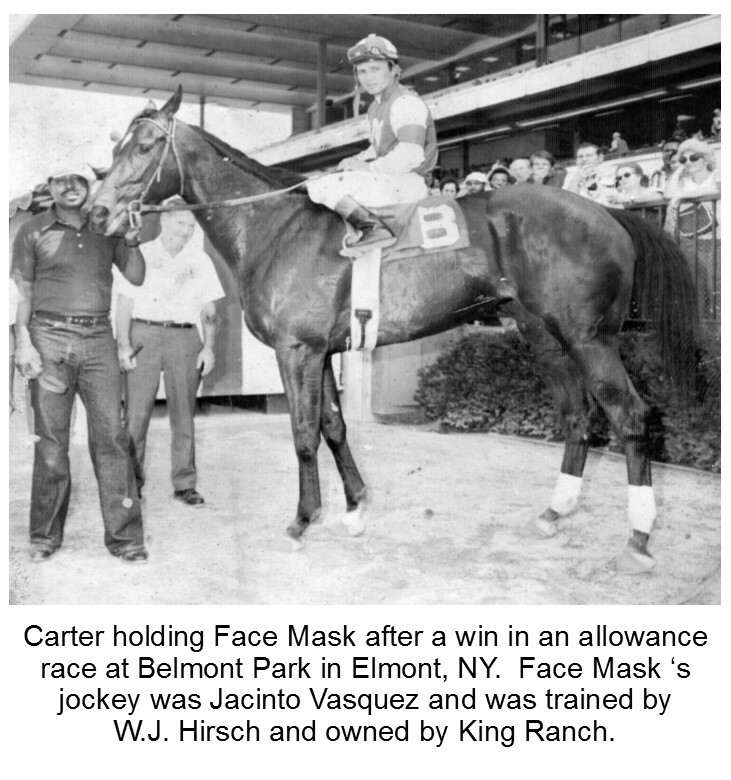 He was the first jockey to win three Kentucky Derbys and won an astonishing 44% of all races he rode. That record has not been approached by any other jockey since. 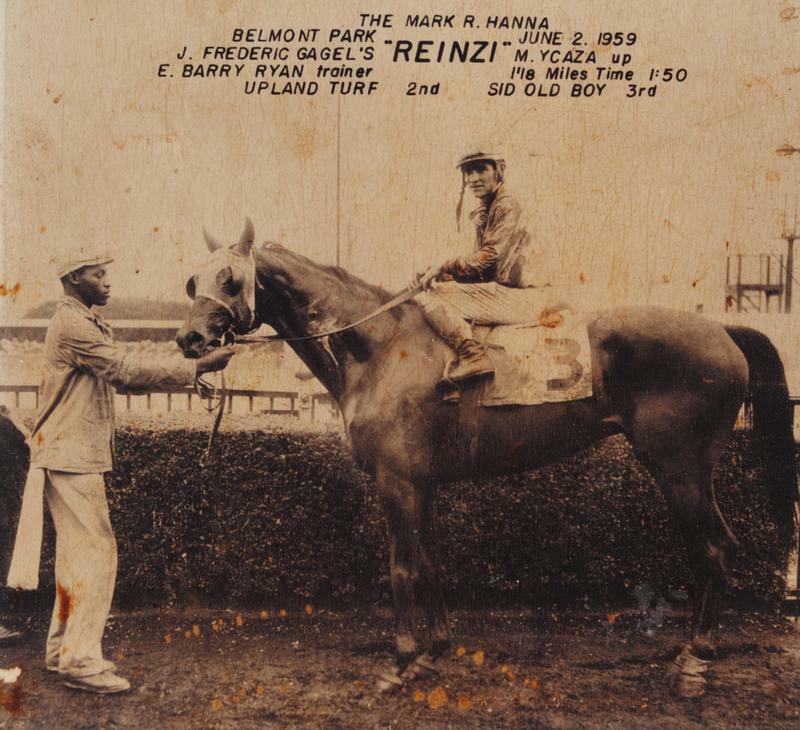 He was the first jockey to be inducted into the Jockey Hall of Fame at the National Museum of Racing. Sadly, his career was cut short at the age of 34 when he died of pneumonia. He is buried next to Man O' War in the Kentucky Horse Park in Lexington. In recent years, African-Americans have started coming back into the mainstream of racing. 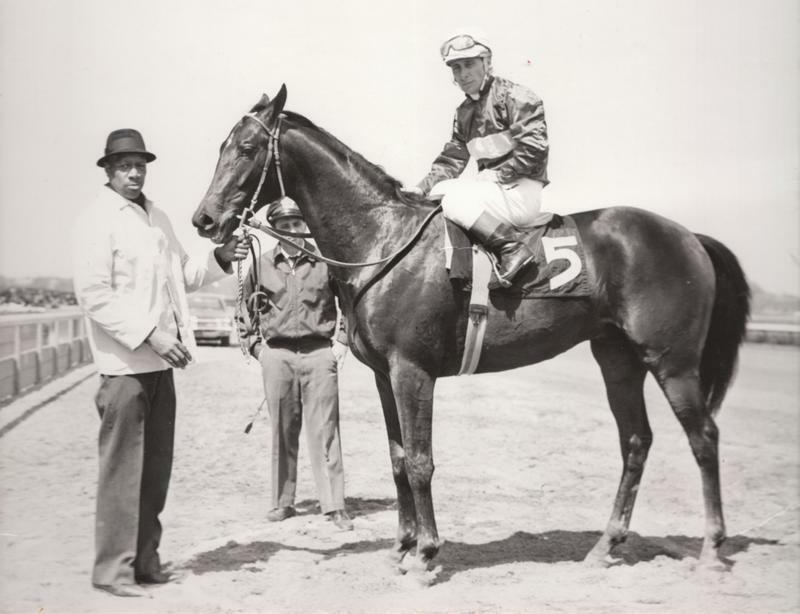 MC Hammer had the successful Oaktown Stable which raced the excellent filly Lite Light, winner of the Kentucky Oaks and other prestigious races. 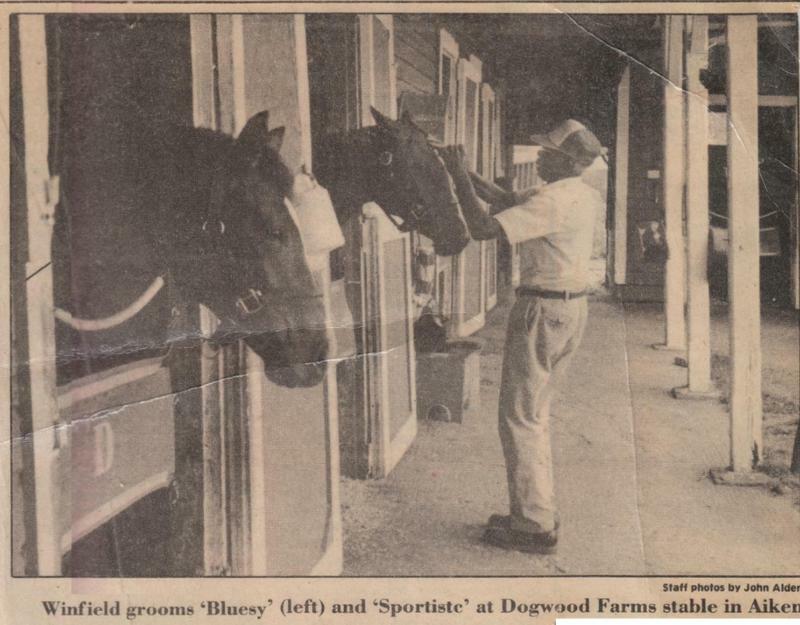 Barry Gordy of Motown fame has also had some success with his horses. 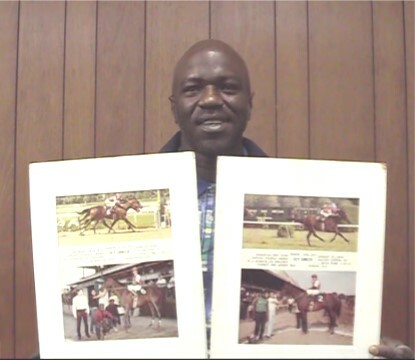 More recently, the young jockey Marlon St. Julien became the first African-American jockey to first African-American jockey to ride in the Kentucky Derby in 79 years, when he rode Curule to a seventh-place finish in 2000. The exhibit is currently on display in the second floor of the Hall of Fame.